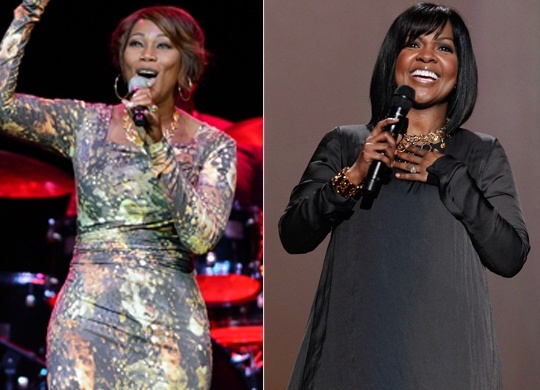 *”Sunday Best” judges Yolanda Adams and CeCe Winans are the latest performers announced for “We Will Always Love You: A Grammy Salute To Whitney Houston,” airing Friday, Nov. 16 (10 – 11 p.m. ET/PT) on CBS. They join previously announced artists Celine Dion, Jennifer Hudson and Usher for the one-hour special, to be filmed on Thursday, Oct. 11 at Nokia Theatre L.A. LIVE. As previously reported, the show will celebrate Houston’s life and artistry through performances and interviews with various artists paying homage to the six-time Grammy winner, and will include Houston’s own most memorable performances of her career, including nearly all of her Grammy performances, her classic performance of the national anthem at Super Bowl XXV in 1991 and her first-ever television appearance on “The Merv Griffin Show” in the early ‘80s. The special will also feature other artists sharing their memories of Houston, as well as additional highlights of her career. Tickets to the general public are on sale now and available online at www.ticketmaster.com \or via phone at 800-745-3000. For more information on VIP packages and discounted group tickets, please call 1-877-AEG-TICKETS (1-877-234-8425) or visit www.aegtickets.com. Hmmmm….and they plan to fit all of that within one hour?